Not since Oprah herself swore another hamburger would never pass her lips has there been so much mainstream press about beef. But this time, it's not the cattle ranchers who are up in arms...it's the nutritional industry. Because in this attack, the mainstream has one of our own in its cross-hairs. The supposed "danger" of L-carnitine is utter nonsense and has been blown way out of proportion to bump up ratings and sell more magazines. 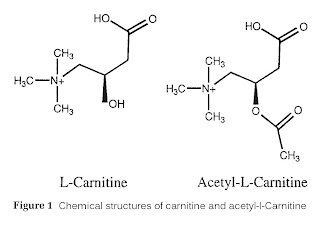 L-carnitine is an amino acid in red meat, chicken, seafood, dairy, and other proteins. According to a new study, L-carnitine might set off a series of actions in your gut that creates a compound called TMAO. This compound might also cause heart disease in mice. And in a small trial with humans, meat-eaters had higher TMAO levels compared to vegetarians. Well the media jumped on this like a junebug! They threw down the cards and declared L-carnitine the "culprit" behind heart disease. But even The New York Times (which piled on against L-carnitine) admitted that there's no link between TMAO and heart disease in humans. It's all connect-the-dots theory. The reporting also conveniently fails to even mention the many studies that have clearly linked L-carnitine with heart health support. So there is clearly no need to dump your L-carnitine supplement. And there's also a little confusion. 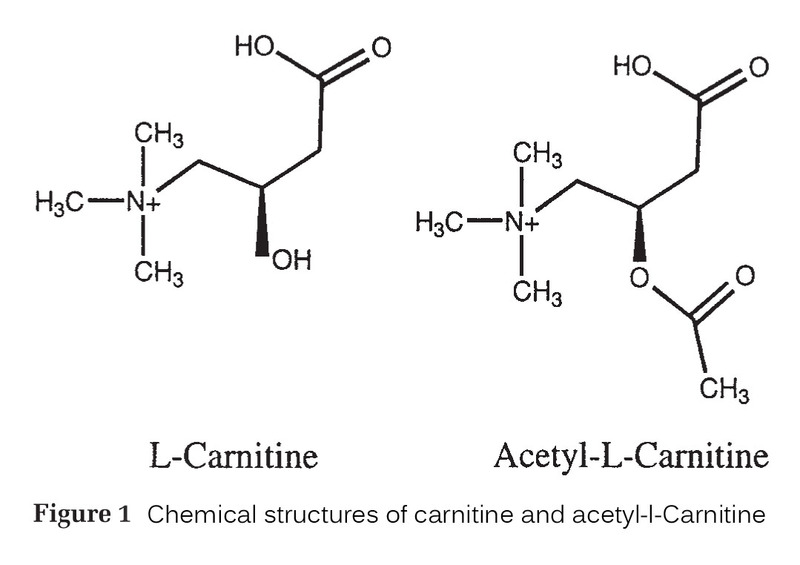 What's the difference between L-carnitine and acetyl L-carnitine (ALC)? Good question. Because both are essential in different ways. L-carnitine delivers valuable fatty acids to your mitochondria - the powerhouses of your cells. It also helps convert body fat into fuel. And that boosts your energy levels. Research also shows that L-carnitine protects heart muscle cells from heart attack damage. In a recent Mayo Clinic review of 13 studies, L-carnitine supplements reduced all-cause mortality when used as preventive therapy after heart attack. And those are real-world results at one of the world's most respected institutions. ALC is one of the types of L-carnitine. But ALC goes to work on your brain. It stimulates a key neurotransmitter that supports memory function. It also prevents brain-cell death, and protects nerve cells from age-related degeneration. If you use ALC, your body converts some of it into L-carnitine. So an ALC supplement actually delivers both forms of this valuable amino acid. If you're really worried about your heart health, maybe you should throw out the New York Times instead of your supplements! ...and speaking of supplements for you heart health here are some suggestions.